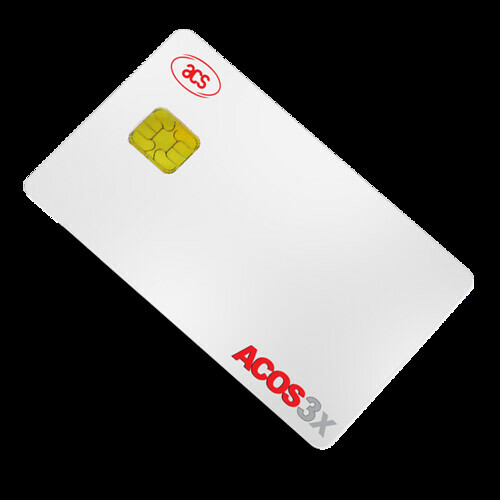 Like the ACOS3, ACOS3X enables a single card to support various applications (e.g. loyalty program, parking registration, network access control, public transportation, telecommunication) enables it to serve as an electronic purse. ACOS3X contains a powerful microprocessor and is fully compatible with other members of the ACOS3 product line.